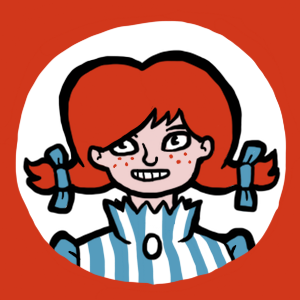 I went to Wendy's today. I haven't been in a while, since I went to one a couple years back, and when I left, the parking lot smelled entirely of burned tires or something. It probably wasn't their fault, but afterwards the idea of going made me nauseous for a while.